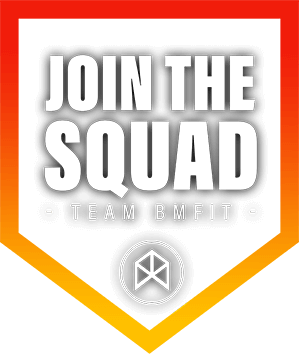 The SQUAD membership gives you access to a variety of tools and a full library with all of Bradley Martyn's blog posts! All of the tools contain plans that you can follow as is, but the main purpose of them is to provide you with information so that you can modify and adjust the sample plan in order to make your very own custom plan! ***The Clean Bulking Tools, Strength Training Plan Tool, Forums, and Video Library are not currently available, but are COMING SOON!!! Please contact customer support with any questions. 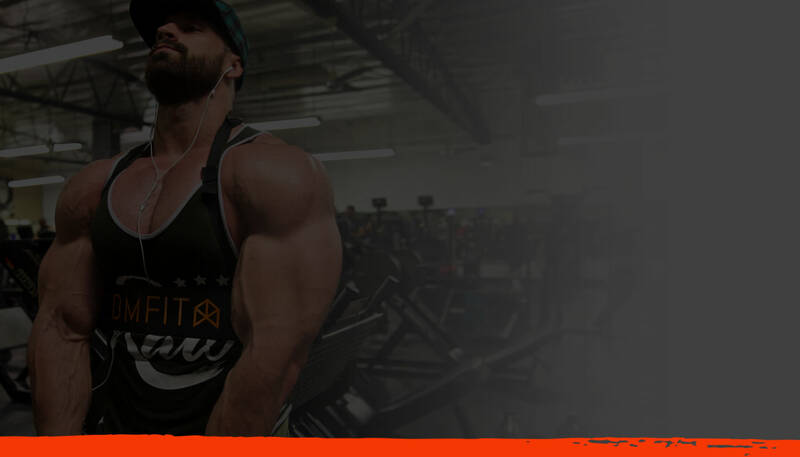 Long & Short Term Workout Programs Designed to Help You Reach Your Goals! Customized Meal Plans for Sustainable Weight Loss, and Clean Bulking!